Are you seeking a change? Are you looking to broaden your clinical horizons? 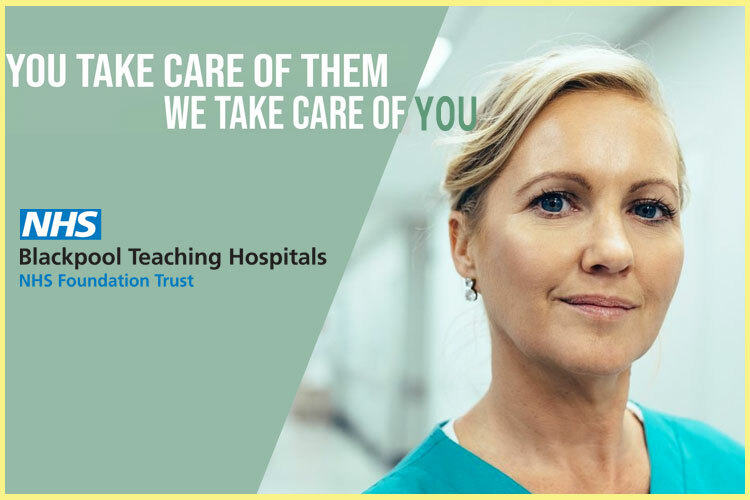 Interventional Radiology at University Hospital Southampton NHS Foundation Trust is the leading UK Centre for interventional oncology and undertakes the full range of interventional services. It was awarded Exemplar Status in 2012 and is an integral part of the hospital’s Major Trauma service. The department has a newly commissioned and operational state of the art hybrid theatre which is one of its kind in the country. An opportunity has arisen for motivated and enthusiastic staff nurses with good communication skills to join our highly specialised Interventional Radiology team at University Hospital Southampton. You will find no two days are the same within the department and will rotate between different clinical specialities, giving you exposure to various departments. The role which includes scrub & circulating duties would be ideally suited to nurses with operating theatre experience. The role also includes administration of IV sedation/analgesia/medication and recovery of patients undergoing elective and emergency procedures. Experience is desirable however full training will be provided. You will work Mon-Fri covering shifts from 8.00 – 19.00 and participate in the 24/7 on-call rota once you have gained sufficient experience. The department has plans to expand its service to 6-7 days per week therefore rota flexibility will be required. Night duty is not a requirement. If you think you would like to be part of our friendly and enthusiastic team, or would like more information then please contact us using the contact details below.